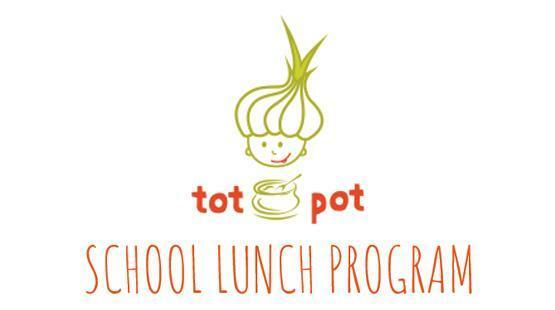 Highland Hall is pleased to announce a New Lunch Program for 2018-19. Please click here for more in-depth information and all you need to know! What is the cost range for meals? Combo meals (entree + side + fruit + snack + water) range from $6.95 (regular) - $7.95 (large). Choose from 3 entrees (one is vegetarian), 4 sides, & 2 Fruit options daily. There is also an extensive range of a la carte* menu items to choose from. * Pricing is dependent on items purchased. Do they have larger meals for our bigger kids? There are 2 sizes, regular and large. The regular size is portioned for a range of the younger children; the large size is portioned for the older kids and adults. Do we need a school code to sign up? Yes, but firstly you need to click here to create an account. Do you have an app or do parents order online? UPDATE: From January 2, 2019 order deadline will be 72hrs before day of service. If you need lunch for​ a Monday​, order must be placed ​by 7:00 am on the Friday before.